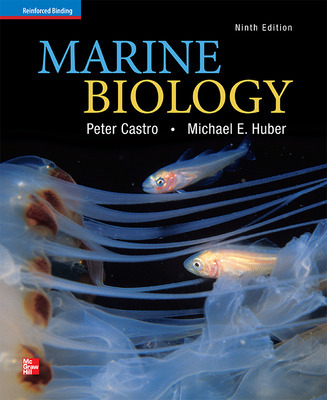 Marine Biology covers the basics of marine biology with a global approach, using examples from numerous regions and ecosystems worldwide, while making a special effort to include solid basic science content including the fundamental principles of biology, the physical sciences, and the scientific method. This edition offers 13 NEW Eye on Science boxes highlighting research program projects as well as updated information on climate change, ocean acidification, the nitrogen cascade, and stratospheric ozone depletion. The science coverage is integrated with a stimulating, up-to-date overview of marine biology.